One of the best things about working in the technical sales support team is learning about the vast array of applications that customers are using our instruments for. Whether it’s protein oligomerization and aggregation for biopharmaceuticals; polymers for research, fabrics or coatings; or polysaccharides in foods and pharmaceuticals, it’s always fascinating to hear how polymers are being made, characterized, and used. We always enjoy hearing about the latest polymer research and we want you to challenge us to make GPC/SEC measurements of your most interesting, and possibly challenging samples. For instance, if you’ve made two polymers which should be different but you can’t tell apart; or have polymers that are so small you don’t have the sensitivity to measure accurately. Perhaps you are trying to measure branching or copolymers with a conventional system and wonder what you might be missing. We are so confident that OMNISEC, our latest GPC/SEC system, is the most powerful on the market, that we’re giving you the opportunity to send us your most interesting samples. If we pick yours, we’ll run a full analysis for FREE and you can use the data as you wish. 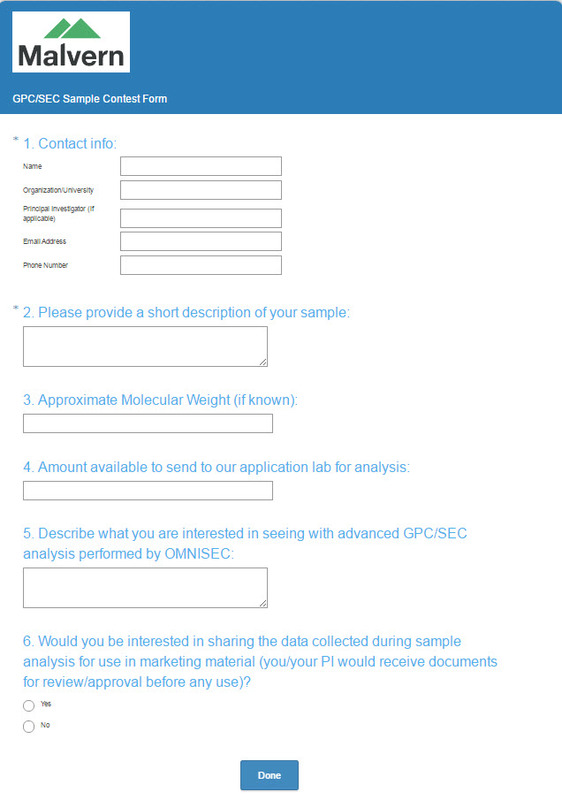 Simply complete our short submission form and tell us about your most interesting sample you want to or have tried to analyze with OMNISEC. We will review the submissions and the top 3 will have a complete sample analysis performed on our new OMNISEC advanced multi-detector GPC/SEC system, and we will share the results with the participant. 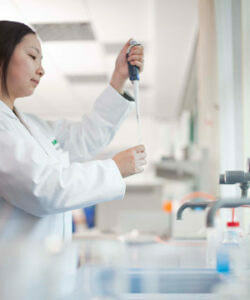 OMNISEC advances novel applications such as high viscosity, low molecular weight, and low dn/dc samples which are typically challenging for GPC/SEC analysis but made easy with the integrated high sensitivity detectors. You will see things you’ve never seen before with traditional GPC/SEC analysis. If you are picked, we’ll even give you a $100 Amazon gift card. 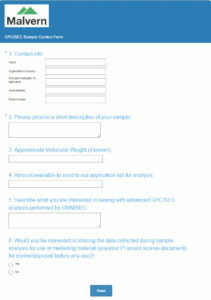 So why not fill out the submission form and see if your sample can give OMNISEC a challenge. The more novel the better!